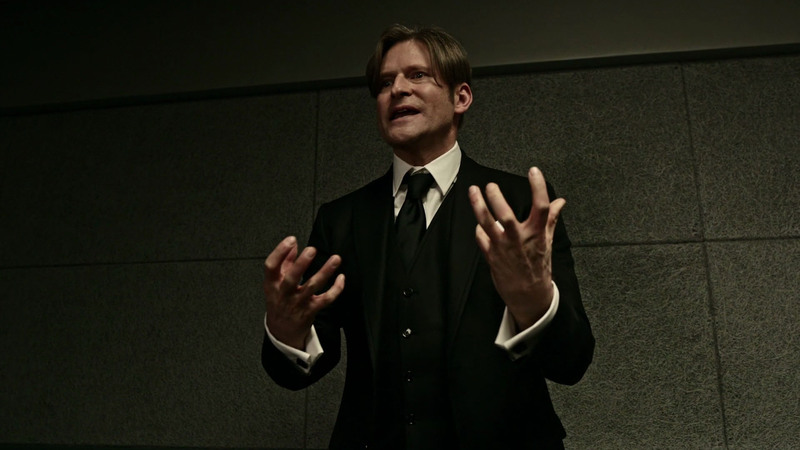 Crispin Glover, who finally made an appearance on the latest episode of American Gods, is indeed one of my own personal American Gods. I love that guy. While American Gods is one hell of an interesting show all on its own already (which you should check out if you haven’t yet), and the latest horror creation of Bryan Fuller (creator of Hannibal), I’ve been most anxiously awaiting the appearance of Crispin as “Mr. World,” who first appears in episode 5: “Lemon Scented You.” His performance was just as wonderful and bizarre as I expected. He’s definitely high on my list of actors I wish got more roles.